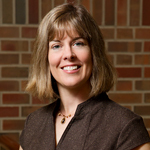 Historian Leslie Reagan is one of seven Urbana faculty members named University Scholars. CHAMPAIGN, Ill. - Seven Urbana campus faculty members have been named University Scholars. The universitywide program recognizes excellence in teaching, scholarship and service. The faculty members will be honored at a campus reception today (Sept. 10). U. of I campuses and provides $10,000 to each scholar for each of three years to use to enhance his or her academic career. The money may be used for travel, equipment, research assistants, books or other purposes. 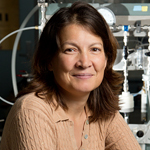 Elizabeth Ainsworth, a professor of plant biology, works at the interface of basic and translational plant biology. She has investigated the current and potential impacts of global and environmental change on natural and managed plant ecosystems. Published in 2005, her analysis of 120 published studies on free air carbon dioxide enrichment was the most highly cited paper that year in the journal New Phytologist. Her analysis has been cited more than 500 times. 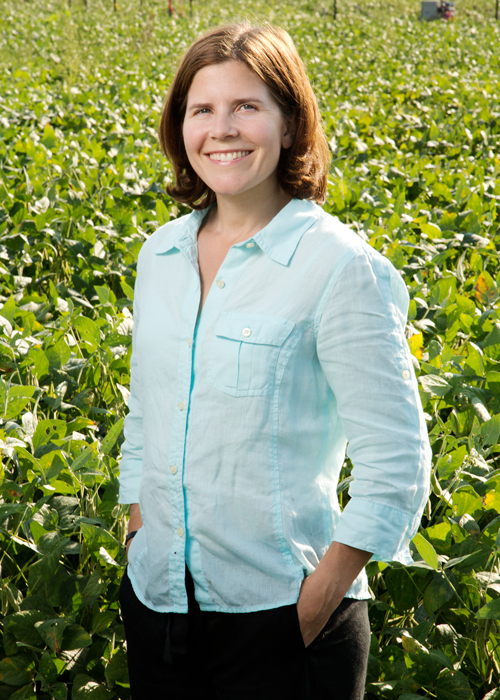 She is studying the genetic basis for tolerance to the normally damaging effects of ozone pollution on soybean yield. 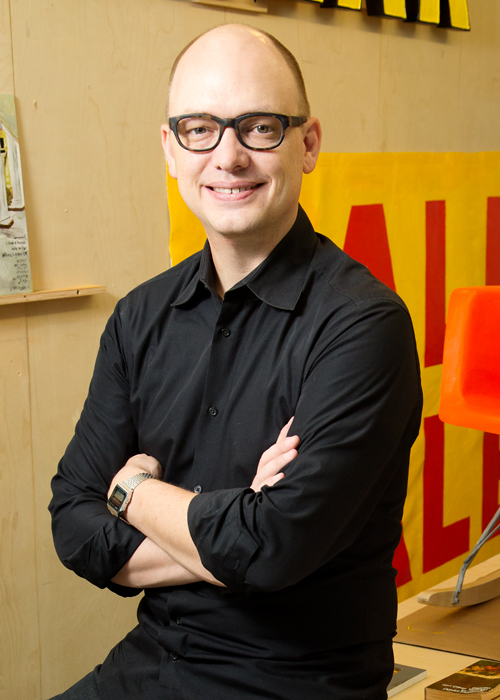 Conrad Bakker, a professor of art and design, has had 23 solo exhibitions in his ongoing "Untitled Projects" series since arriving at the U. of I. in 2001. 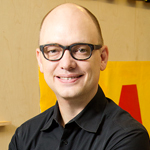 His work has been exhibited nationally and internationally, including at the Tate Modern in London, and at the Art Institute of Chicago. His visually compelling, often humorous artwork calls attention to the complicated relationships between people and objects. 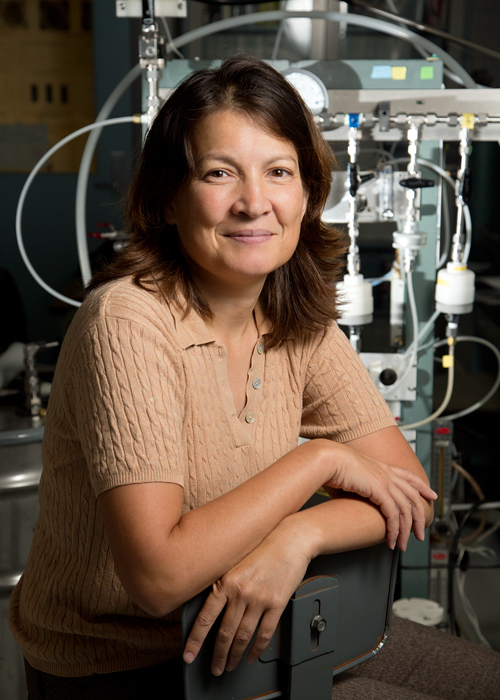 Tami Bond, a professor of civil and environmental engineering, conducts research in aerosol characterization and global emissions inventories. She identified major knowledge gaps about global emissions through uncertainty analysis. She has formed partnerships with the World Bank to measure emissions from diesel vehicles in developing nations and with nonprofit organizations to measure biofuel-cooking emissions. 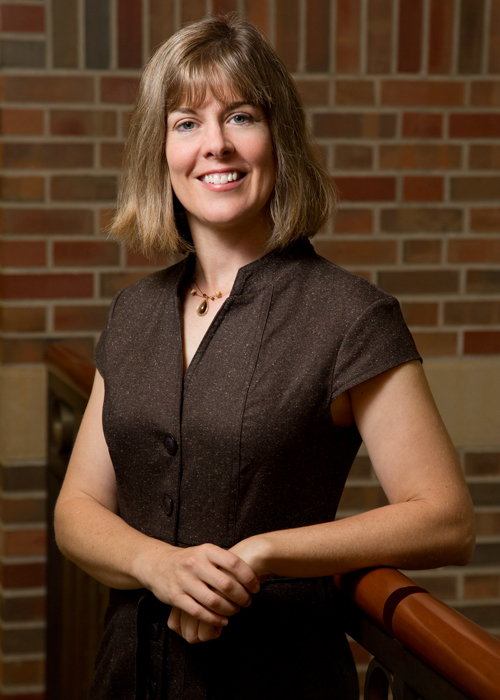 Kara Federmeier, a professor of psychology, focuses on the critical and understudied issue of how people use context to perceive and extract meaning from visual information. Her research has explored the impact of aging, context and mood on the extraction of meaning. She has pioneered work on hemispheric asymmetries in language representation. Among her discoveries is that the brain's right hemisphere is capable of more sophisticated language processing than previously thought. 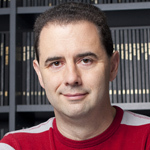 Steven LaValle, a professor of computer science, is a specialist in the interdisciplinary field of robotics and is recognized as a world leader in motion planning, a fundamental research area not only in robotics, but also in other research and commercial applications, ranging from computational biology to virtual prototyping, architectural planning and video-game design. 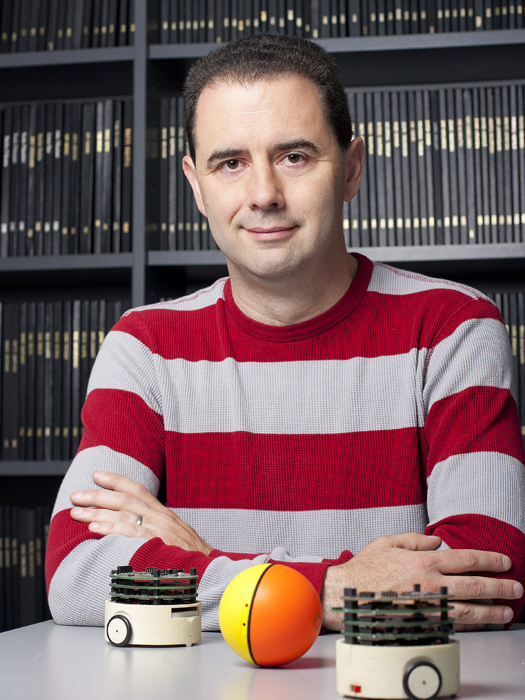 His most recent work has centered on determining the minimal sensing requirements needed to solve tasks using machines that combine sensing, actuation and computation. 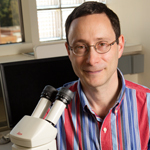 Phillip Newmark, a professor of cell and developmental biology, recognized that his discipline's next frontier would be in the biology of tissue and organ regeneration. 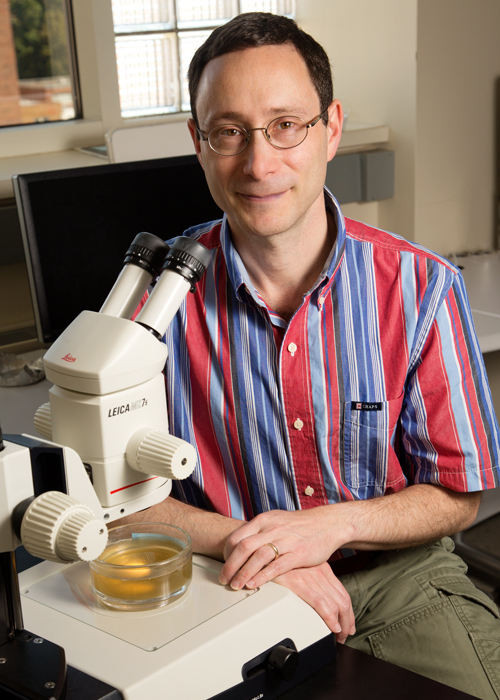 He now is recognized as one of the foremost proponents of reviving the use of planaria as a new model organism ideally suited for molecular and genetic analysis of regeneration. Today, a growing number of scientists use the planarian system in their research. He has applied his planarian system to several key problems in regeneration biology, including stem-cell differentiation, and germ-cell specification and differentiation. An increasing number of scientists now are using the planarian system in their work, attesting to the impact of Newmark's work. 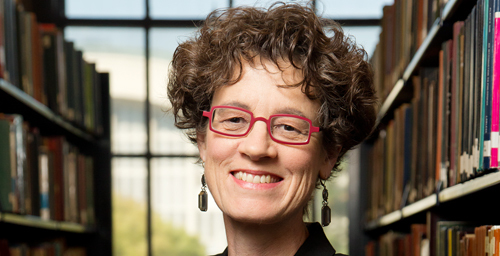 Leslie Reagan, a professor of history, is a leading scholar in modern U.S. history, gender and sexuality studies, legal history and the history of medicine. 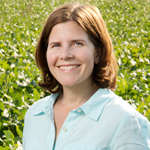 Her current research is analyzing the transnational effects of chemical warfare, with a focus on Agent Orange in the Vietnam War and its lasting impact on reproductive health. She received the President's Book Award from the Social Science History Association for her first monograph, "When Abortion Was a Crime: Women, Medicine, and Law in the United States, 1867-1973." Her most recent book, "Dangerous Pregnancies: Mothers, Disabilities, and Abortion in Modern America," has won three prizes, including the 2012 Joan Kelly Memorial Prize in Women's History from the American Historical Association.